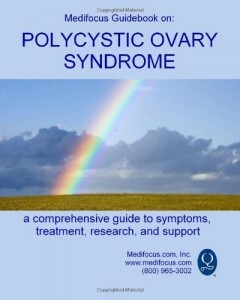 A comprehensive Guidebook to treatment options and the latest medical advances for Polycystic Ovary Syndrome. Polycystic Ovary Syndrome (PCOS) also known as Stein-Leventhal syndrome or functional ovarian hyperandrogenism, is a complex endocrine disorder associated with a long-term lack of ovulation (anovulation) and an excess of androgens (male hormones, e.g., testosterone). The disorder is characterized by the formation of eight or more follicular cysts of 10 mm or smaller in the ovaries, a process related to the ovary’s failure to release an egg (ovum). PCOS is one of the most frequent causes of infertility. Symptoms may include various menstrual problems, hirsutism (excessive body or facial hair), endocrine abnormalities, acne, obesity, infertility, diabetes with insulin resistance or hyperinsulinemia. 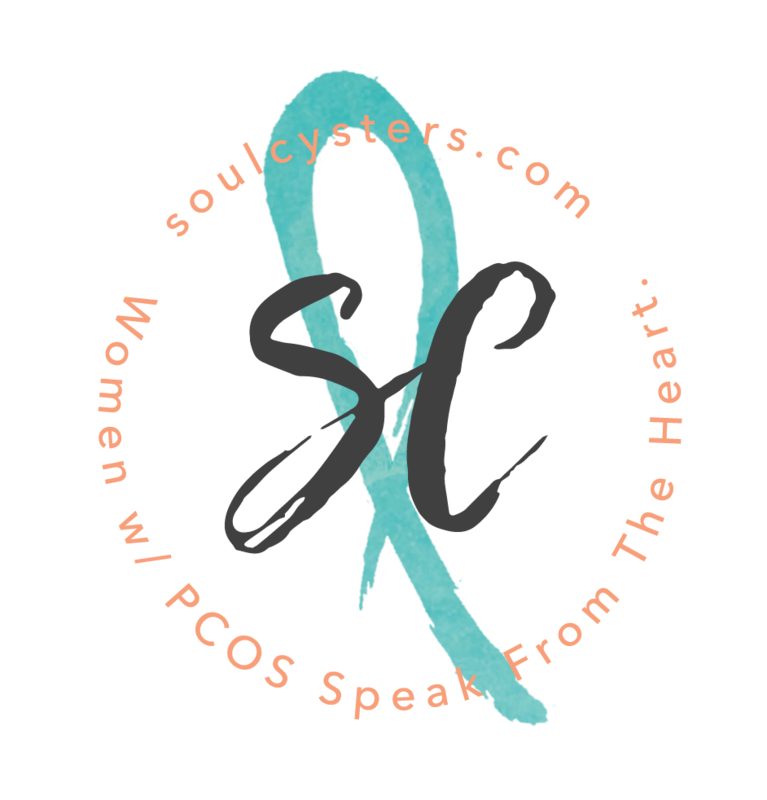 Even if specific symptoms are not causing an immediate problem, PCOS can have significant long-term effects, including diabetes, heart disease, and endometrial or breast cancer, so seeking treatment is critical. PCOS treatment decisions depend on symptoms, age, whether or not the patient wants to become pregnant, and the degree of ovarian, adrenal and androgen excess. First line management includes diet modification, weight loss and stress reduction since obesity and stress can contribute to androgen excess. Other management and treatment approaches are directed at addressing specific symptoms (i.e. acne, excess hair growth, menstrual problems, infertility) and at preventing long-term complications, given that PCOS can begin in adolescence or earlier. Some PCOS symptoms (acne, menstrual irregularity) may affect body image and self-esteem, and may be of concern, especially in adolescent girls. 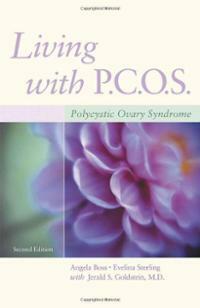 Education and support are important in helping young women cope with the physical and psychological aspects of PCOS. 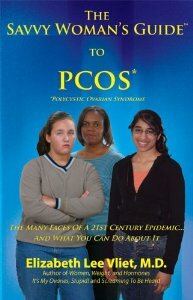 * What are the risk factors of Polycystic Ovary Syndrome? * What standard and alternative treatment options are available? * Where are the leading doctors, hospitals and medical centers that specialize in Polycystic Ovary Syndrome research and treatment? * What are the results of the latest clinical trials? * Where are the support groups and additional resources in my area? * What are the promising new treatments on the horizon? You won’t find this combination of information anywhere else. Your health matters. Don’t leave it to chance. Arm yourself with the most comprehensive, up-to-date research available by ordering your MediFocus Guidebook today.